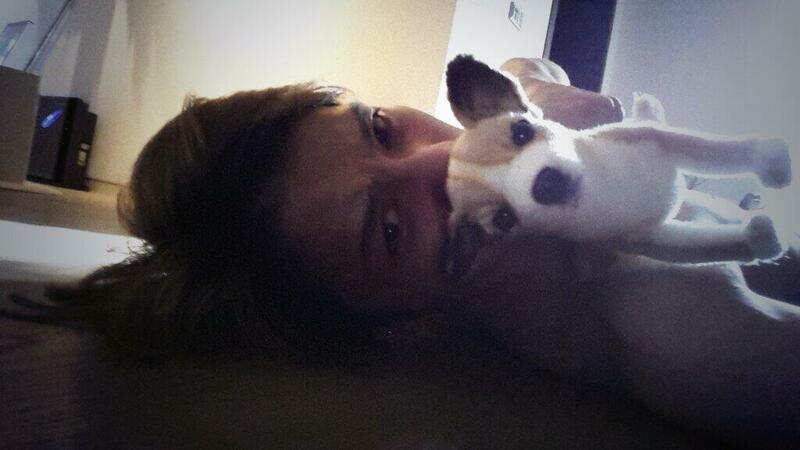 [TRANS] 131028 JYJ’s Kim Jaejoong Gives M.Pire A Helping Hand… Why? 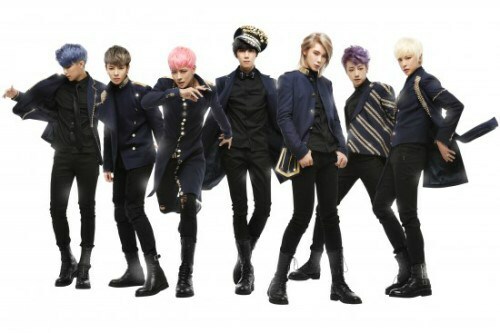 Rookie group M.Pire is drawing attention for their friendship with JYJ’s Kim Jaejoong. On the 26th, M.Pire released their second single ‘On My Mind’. 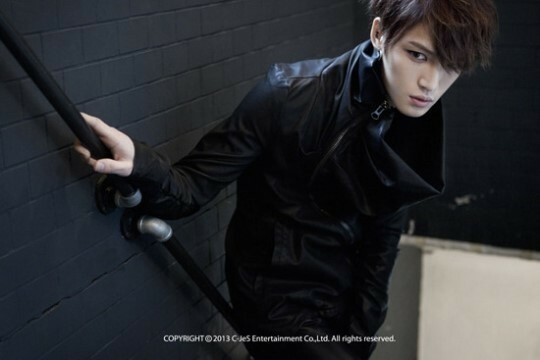 The reason why so much attention has been focused on the rookie group is because JYJ’s Kim Jaejoong composed and wrote the lyrics for the title song. These assumptions are leading to a great deal attention for the new version of M.Pire’s single ‘I Can’t Be Friends With You’. The video for the song has been released on YouTube. Although it was only a one-minute teaser, the response it received was startling. According to their agency, the video was released as a gift to the group’s fans. Meanwhile, M.Pire’s second single album will be available at noon on the 30th. (Junsu, 6:25pm KST) Even my US dance crew must know a great song when they hear one.. They work their hardest when practicing the choreography of ‘Isn’t This Song Funny?’ and they keep giving me a thumbs-up…. ooooooh I just wanted to say that ‘Isn’t This Song Funny?’ requires some participation from you all to work. You have to shout along to these sentences that I’m about to write!! (Junsu, 6:32pm KST) In the last section.. Everything except the lyrics ‘Even I think it’s funny’!.. You have to follow along to everything except ‘You’re amazing~’ And here are the other parts to follow along to as well! (Junsu, 6:33pm KST) In the first verse: We beg you~~! !, In the second verse: Junsu, are you okay?, Junsu, they say that the altitude here is higher than that of Mt. Halla.. 2240m, In the third verse: Oh my god! Ladies and gentlemen, we hope you weren’t too shaken by this. A pigeon got stuck in the propeller so our flight will take off tomorrow! I want you guys to shout these words out as loud as you can! (Junsu, 6:33pm KST) Okay then, bye~~~~!!!! Choikang Changmin participated in (the production of) SHINee’s album as a lyricist. The songs from SHINee’s 3rd official album “Chapter 2 ‘Why So Serious?’”, which will be released on 26 April, were revealed. Among the songs included in the album this time, the track that is particularly attention-grabbing is the song titled “Can’t Leave (떠나지 못해)”. It has been a topic of discussion even before the track was revealed, as there was news that TVXQ’s Choikang Changmin had written the lyrics for this song. This is the first time that Choikang Changmin has written lyrics for another singer. Before writing lyrics for SHINee’s song this time, Choikang Changmin had shown his outstanding lyric-writing abilities through “Evergreen”, “Love In The Ice”, “12:34″, “Confession” and “I Swear”. In particular, he showed his capabilities as a musician through his expression of emotions. 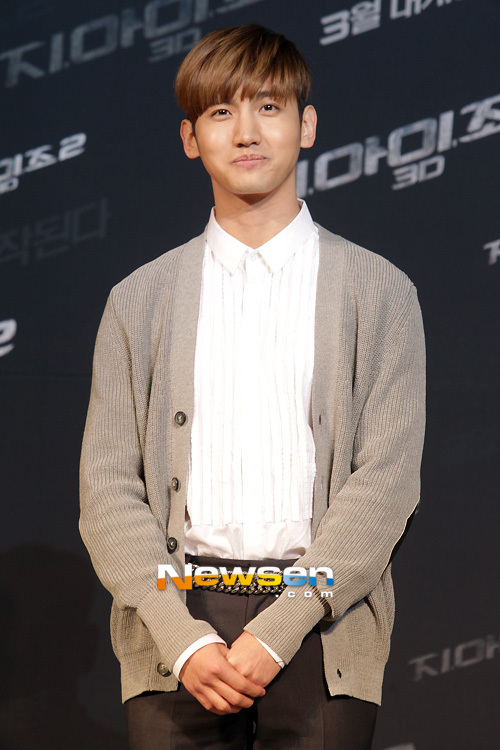 Meanwhile, Choikang Changmin is currently active as a permanent cast member of KBS2TV’s “Our Neighborhood’s Master of Variety And Sports”, and TVXQ’s 5-dome tour will begin in Saitama, Japan on 27 April. 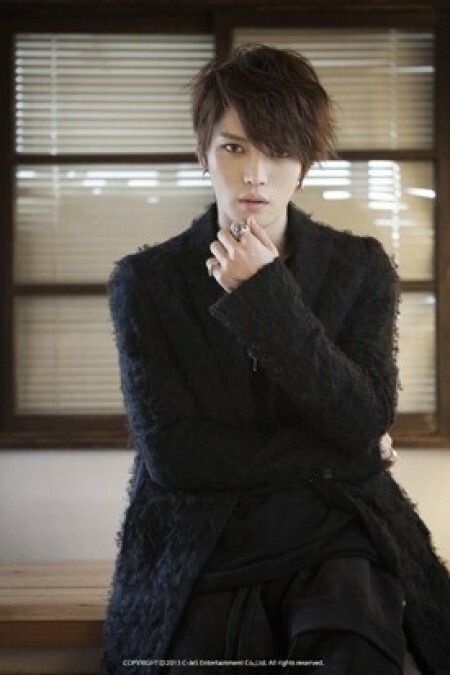 Jaejoong’s new song from Album ‘Y’. Not for young impressionables. A little torchy, Jae. You do not need another man’s woman. You have what it takes to get your own. The song is more beautiful than the lyrics, but I can understand how Junsu connects to the lyrics. Junsu takes this music and song to a new level. It reminds me somewhat of ‘I Gotta Be Me”. Is here and now – today! I’ve made it on my own! The world throws me this question: will things really be okay as it is? It’s time, it’s time. It’s time. The Humanoids lyrics by TVXQ is property of their respective authors, artists and labels and are strictly for non-commercial use only. New R&B artist Baek Seung Heon recently made his debut on November 4 on SBS Inkigayo with his debut track “Til The Sun Rises.” It has a medium temp, drum beat, R&B sound to it with romantic lyrics penned to its rather sweet melody. 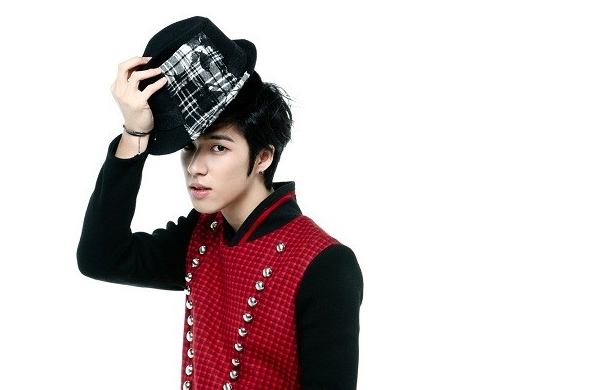 The charismatic 21-year-old vocalist not only shows off his impressive range but rapping skills. The lyrics express a man’s budding feelings for a woman, and that if she told him she would choose to stay by his side before the the sun rises, he would cherish her forever. Have you ever loved to death? ** Baby Catch Me. Catch Me. Catch Me, Girl, Tonight. You’re too slow but I’m only looking at you till you make up your mind – why? 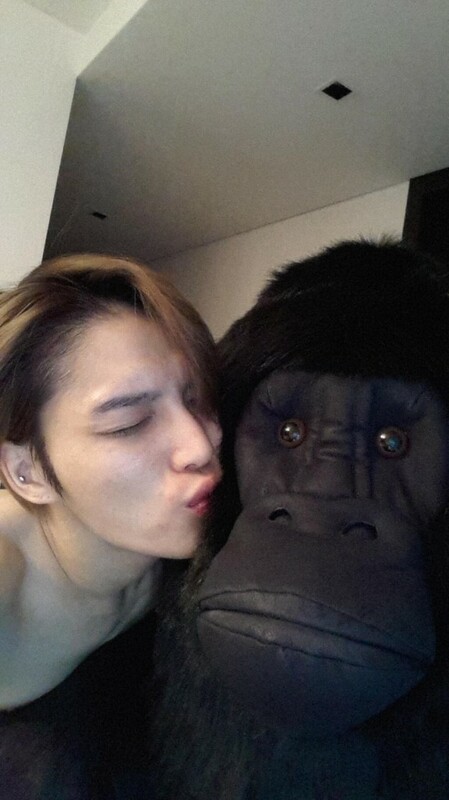 Jaejoong,, Junsu–This song grows sweeter each time I hear it. It bears a close resemblance in its theme to “Uncommitted”.